Why is my AWS error count metric orders of magnitude lower in Datadog than Cloudwatch? Why histogram stats are all the same/ inaccurate? 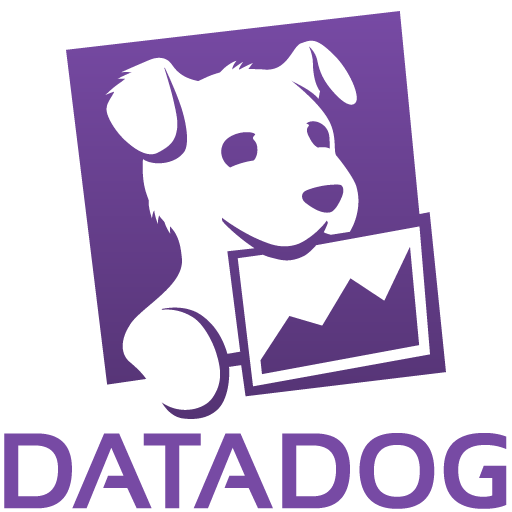 Characteristics of Datadog histograms. Is there an alternative to dogstatsd and the api to submit metrics? Threadstats.